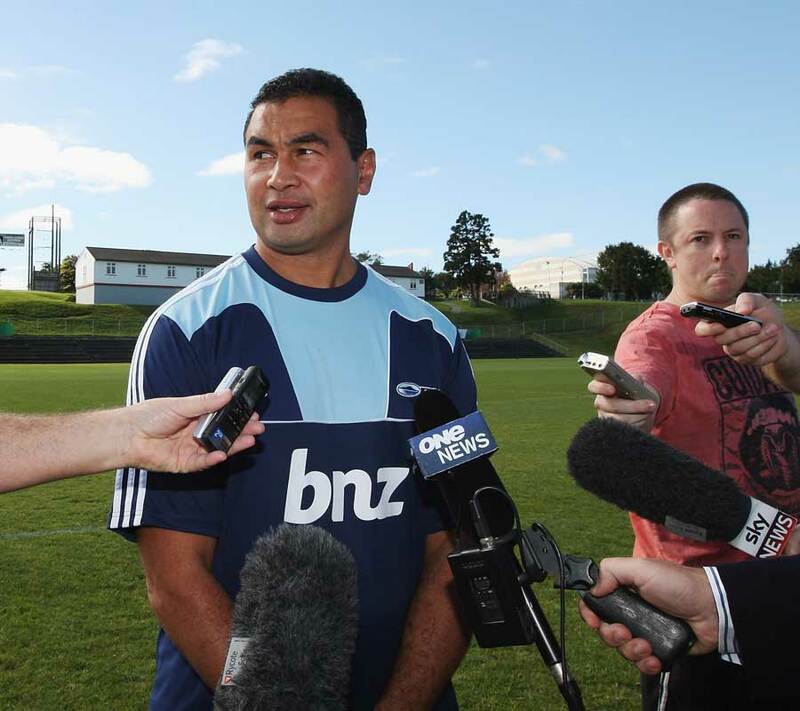 Blues coach Pat Lam insists he will not be resigning from his post despite his team's poor start to the Super Rugby season. The New Zealand franchise currently sit alongside the Lions at the foot of the table with a mere ten points to their name from six matches so far. "(Resigning) is not important is it?" he told One Sport. "The important thing is that I'm here now and I've got a job to do." Blues chief executive Andy Dalton has backed Lam and said the his job is not on the line despite their poor results so far in 2012. "My employers are backing me 100 per cent," Lam added. The former Newcastle and Northampton player is also adamant that off-field issues aren't causing a distraction, with Blues having banned Peter and Francis Saili for two weeks for breaching team protocol. "After games we're no different to other teams," he explained. "They catch up with different guys, some go out and don't drink, some guys will have a couple of drinks. "All i know is that everyone showed up the next morning they were fine, we had no issues.